When you are a visionary called to do BIG things, one of the biggest challenges you have is balance and what I call “time on task.” It is all-too-easy to find yourself in meetings or preparing for your next meeting, working on unfinished tasks and following-up on emails and requests from others. While all of this is critical, this can leave almost no time to get to what really matters. 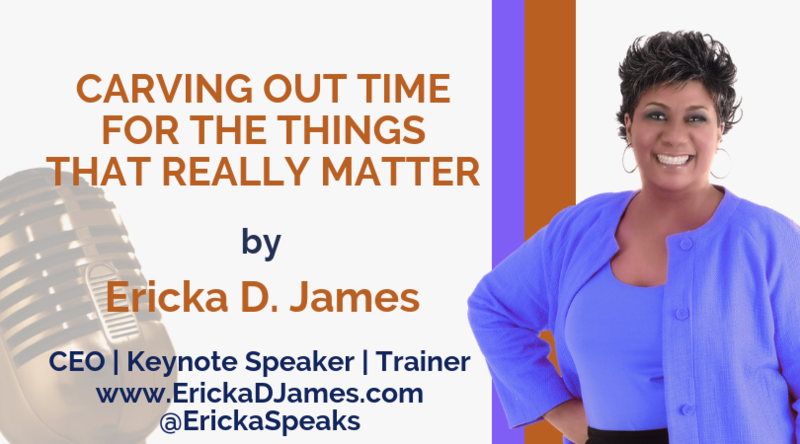 I share some tips and techniques about this in this POWER CHAT teaching, CARVING OUT TIME FOR WHAT REALLY MATTERS. Enjoy!